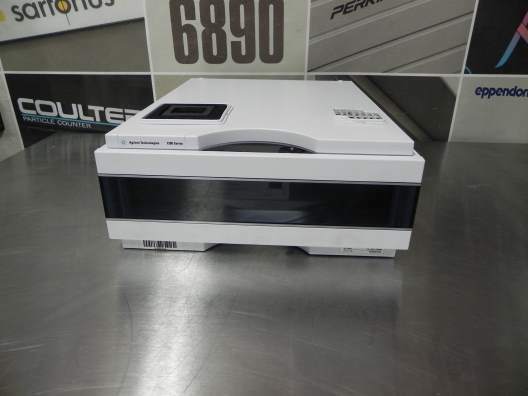 The Agilent 1200 Series Dual Loop Autosampler is a fixed loop sampler with two different sample loops. As a consequence of this design the metering device, also referred to as syringe, is not a part of the solvent flow path from pump to HPLC column. An additional flush solvent bottle is used to rinse this part of the hydraulic path after each injection. In order to minimize carryover, the sampler is equipped with a needle wash function which dips the needle into a wash vial or the wash port. 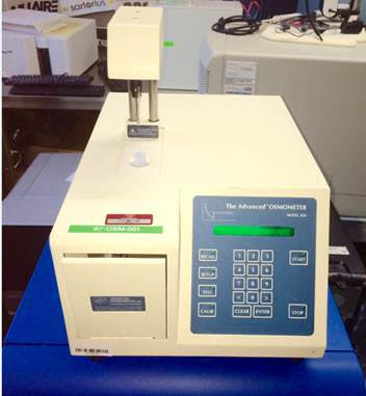 The wash port is fed by a peristaltic pump and can be operated with most common HPLC solvents. 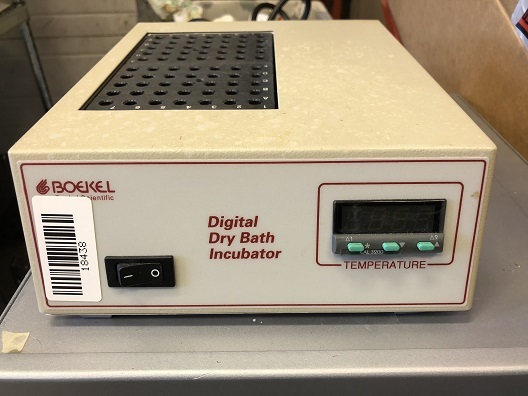 Boekel Digital Dry Bath Incubators are designed to be used with standard aluminum dry blocks (nominally 3” x 3¾” x 2” high) of varying configurations for heating test tubes, microtubes and other small vessels. 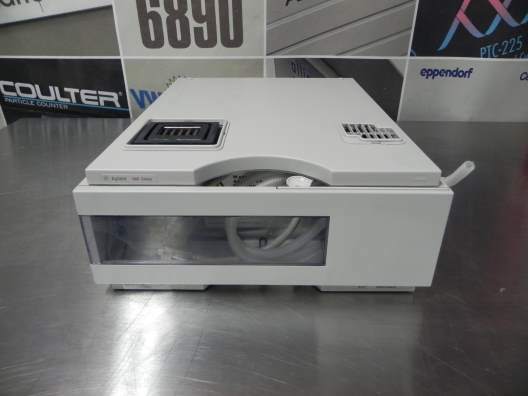 These Incubators are available in two sizes; Model 113002 has a two block capacity and includes an easily programmed PID (proportional integrative derivative) controller for rapid heat-up and accurate temperature control. Compressors: 1/2 HP x 1/3 HP Copeland hermetic compressors in a cascade configuration. Temperature Controller: 256 step, 40 profile, ramp and soak programmable memory. RS-232/485 interface. Limit Controller: Independent high and low temperature limits. Triggers an audible alarm and shuts down the chamber. 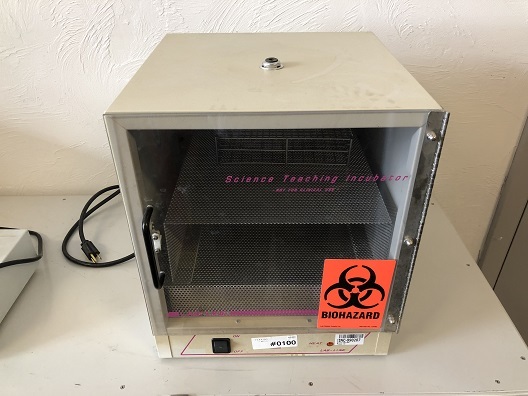 The Boekel Scientific Round Tissue Flotation Bath has a black ceramic coated basin and a wide rim for drying microscope slides. The unit has analog control with a heating light indicator and an on/off switch. Chamber Dimensions: 13.44" x 12.68" x 12.65"
The Model is an Infusion Only syringe pump employing a microprocessor controlled small step angle stepping motor driving a lead screw and half nut. A key pad is used for data entry of flow rate and syringe diameter. The microprocessor calculates the cross sectional area of the syringe to be used and calibrates the flow rate for that syringe. A number of special features result from use of microprocessor technology.